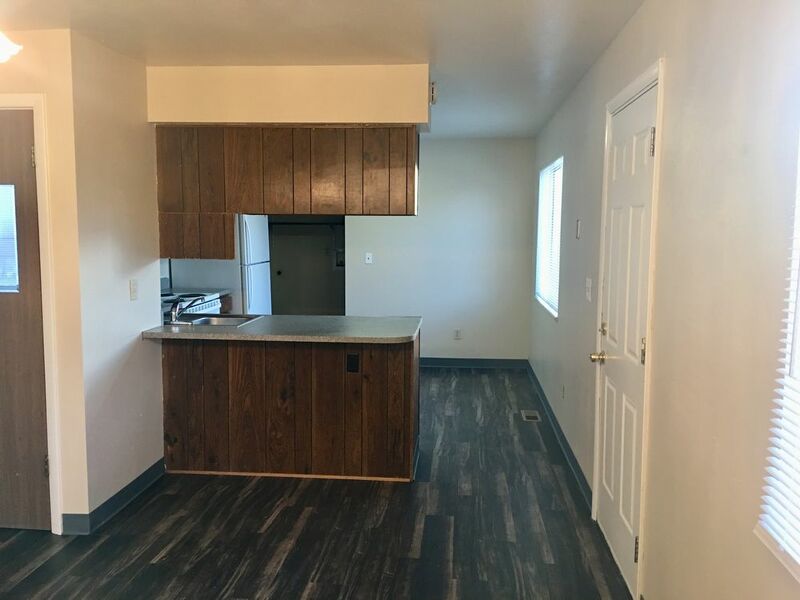 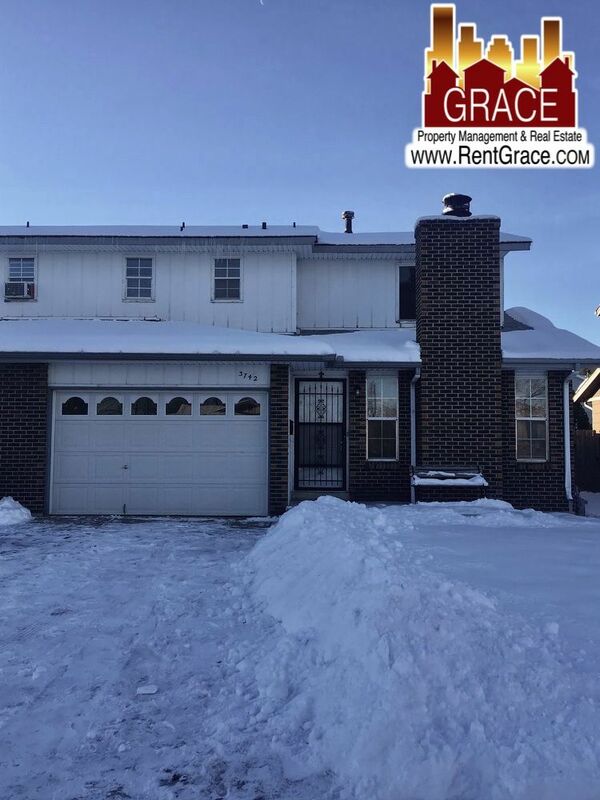 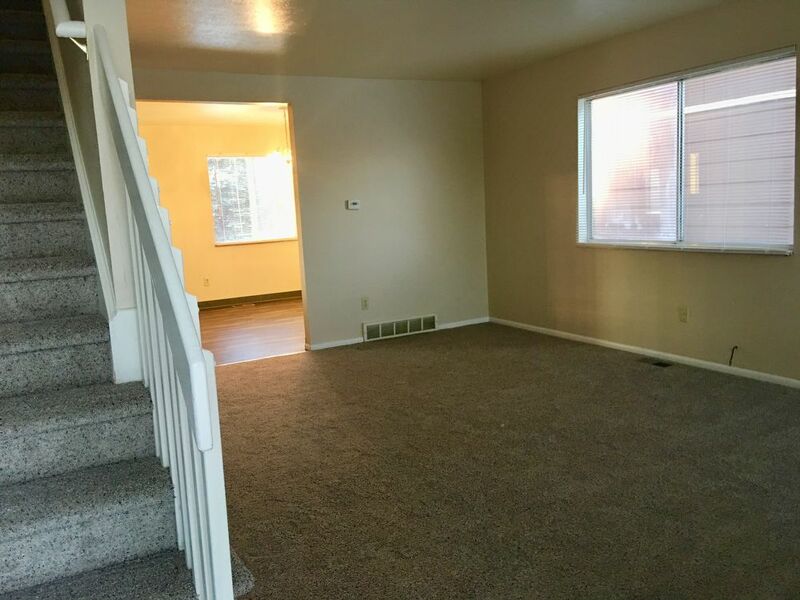 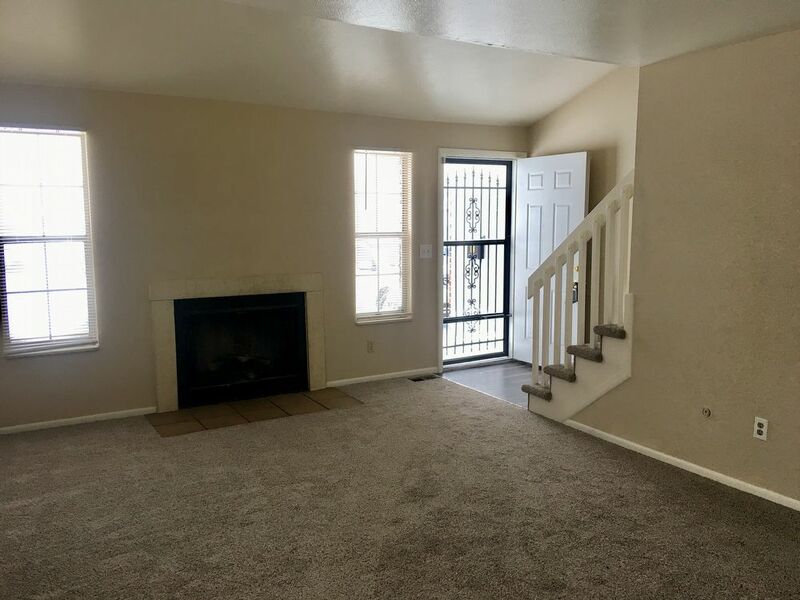 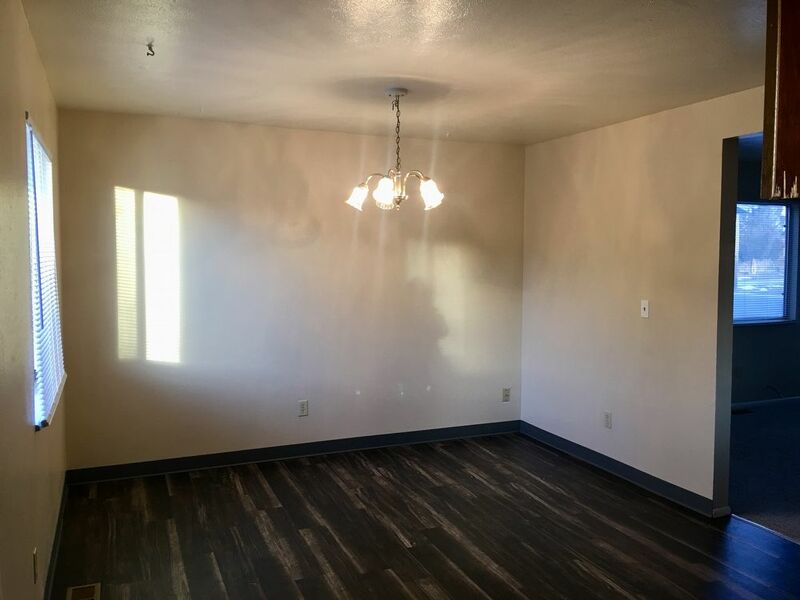 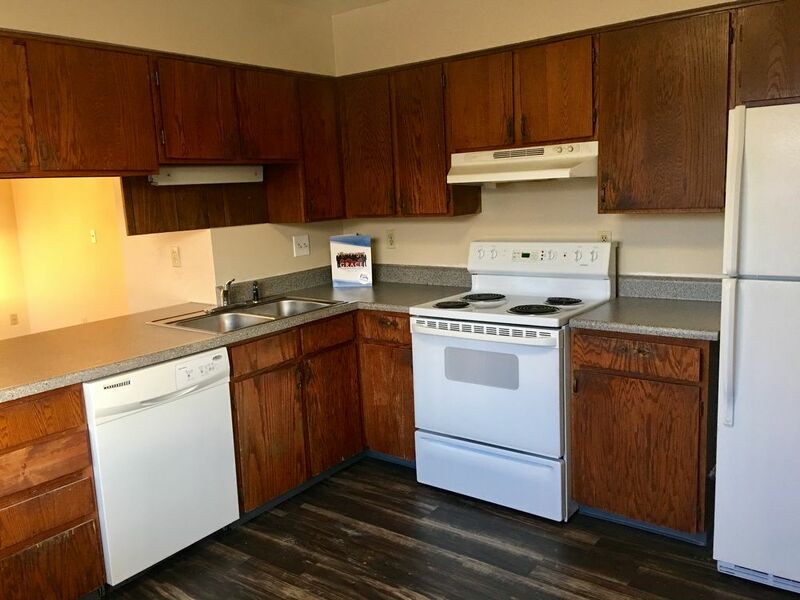 *Up to 3 Weeks FREE Rent* This updated home includes a living room with a wood burning fireplace, 1 bath, dining area that opens to kitchen which has new appliances and lots of counter top and cabinet space. 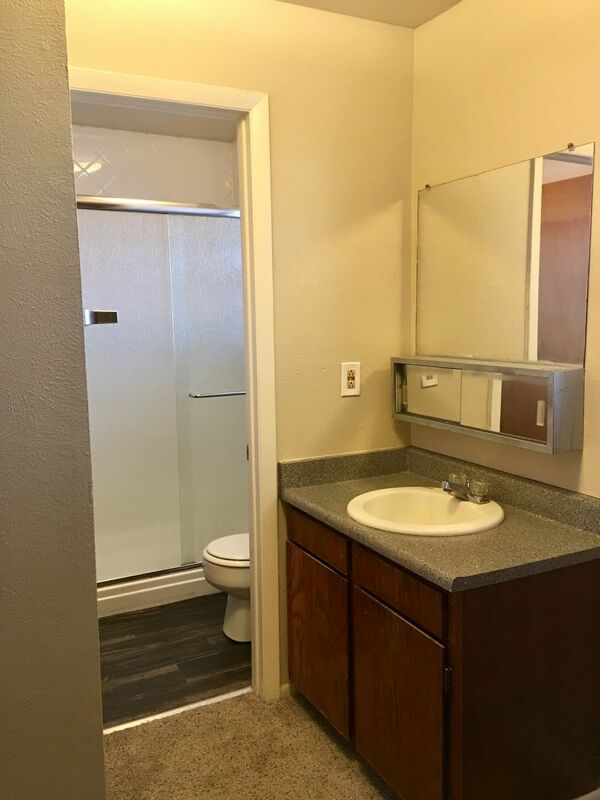 Upper level has full bath, nice sized 2nd and 3rd bedrooms, LARGE master with dual closets and private 3/4 bathroom. 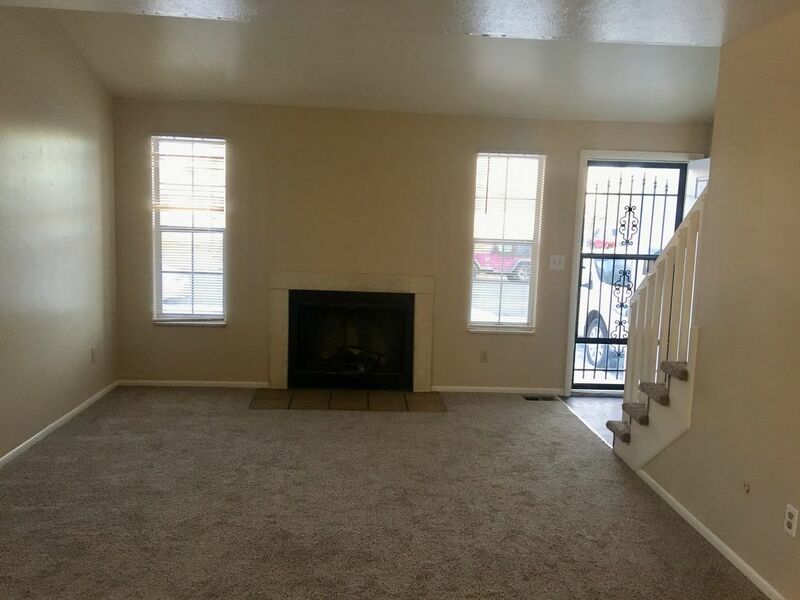 It also has a full unfinished basement, 1 car garage and a fenced backyard. 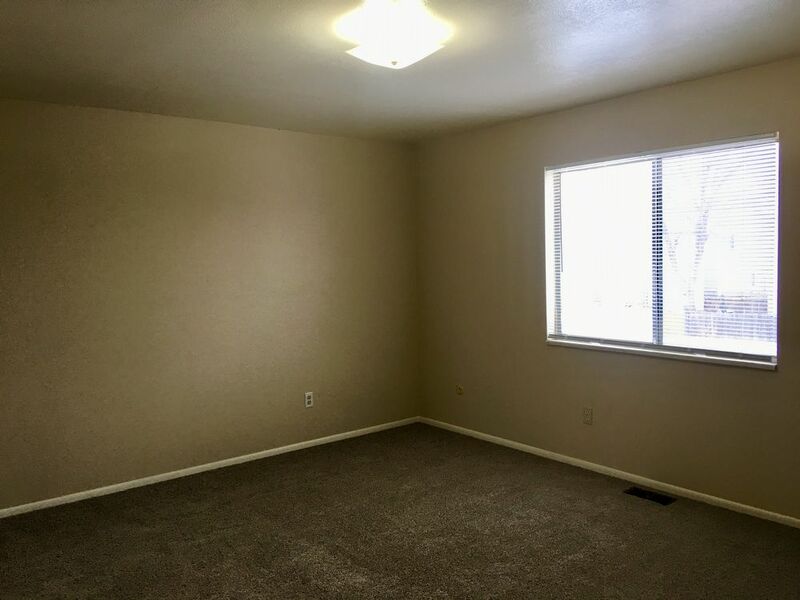 There is new carpet, paint and blinds throughout the property. 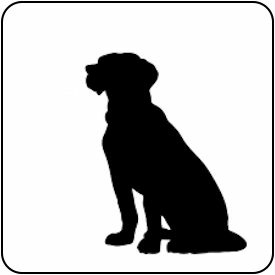 1-2 small dogs under 35lbs. 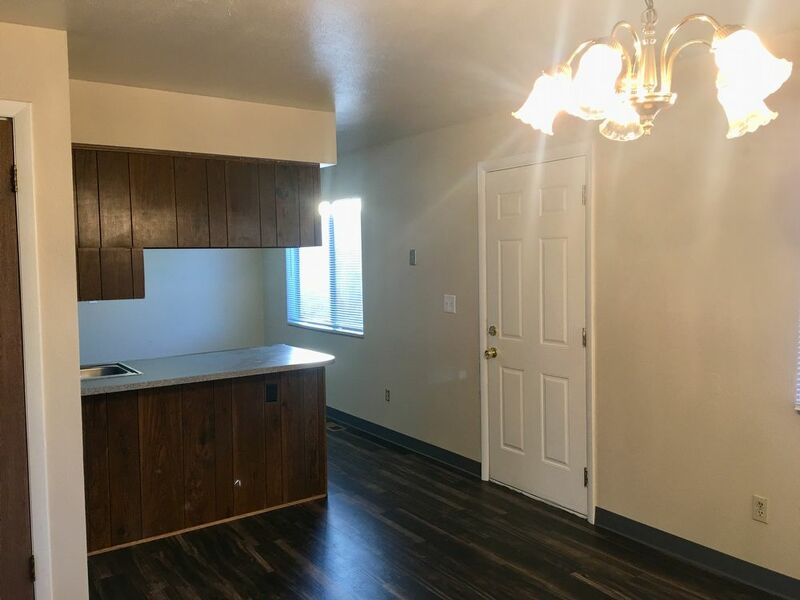 Breed and age restrictions apply.